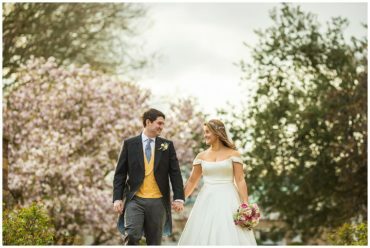 If you missed part one of their Prested Hall wedding click here. Fiona and Mark’s Prested Hall wedding continued. We quickly moved to the portraits quickly, as the weather was closing in fast. 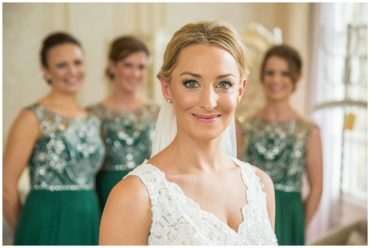 When ever I shoot weddings during the winter, I make sure to make the most of the light and climate, when it’s favourable. You never know when things might change. We got to the end of the session – the rain was upon us. 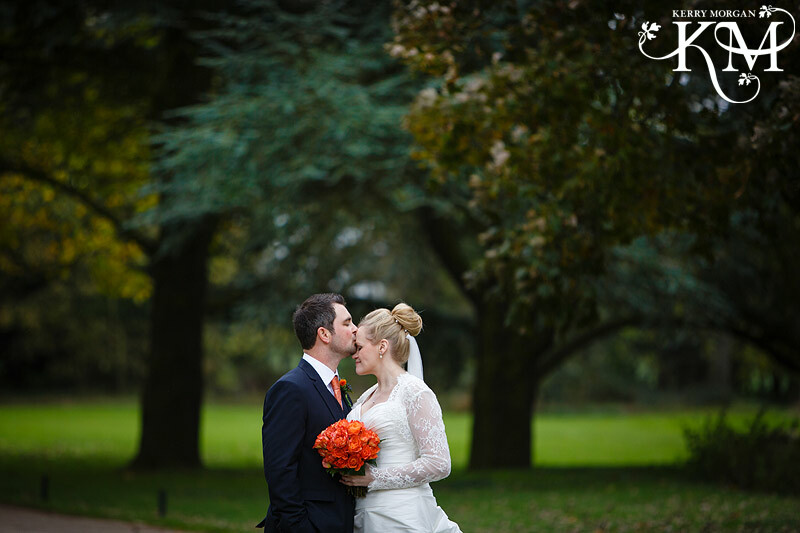 I used the autumn colours and stormy sky to create something beautiful for Mark and Fiona and we were back inside in the warmth with ten minutes! 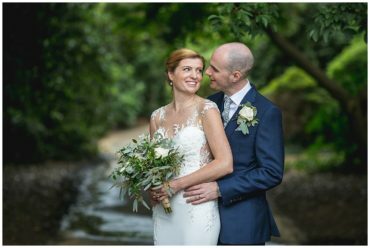 I loved working with Mark and Fiona, they were so relaxed and it was a pleasure to be part of such a great day. Congratulations you two. We spent ten minutes before the rain came down taking some relaxed portraits in the grounds. We did all the group pictures inside as the weather was so poor. I love the expressions caught in this set during the best man’s speech.